Capitalize on Anchorage.net features and maximize site performance for your business. 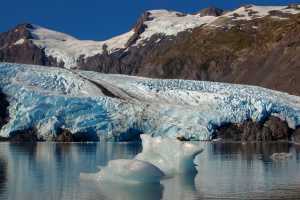 Anchorage.net is one of the top travel planning websites in Alaska with a targeted reach of more than 1 million users. Your business information - along with all other content on the site - displays in the best layout for a desktop computer, tablet and mobile device. If you haven&apos;t already, please submit high-resolution photos that best reflect your business. You can send images to your member representative for inclusion in your online listing. Click here to view a photo tip sheet for specs and suggestions. Learn more about online advertising opportunities.